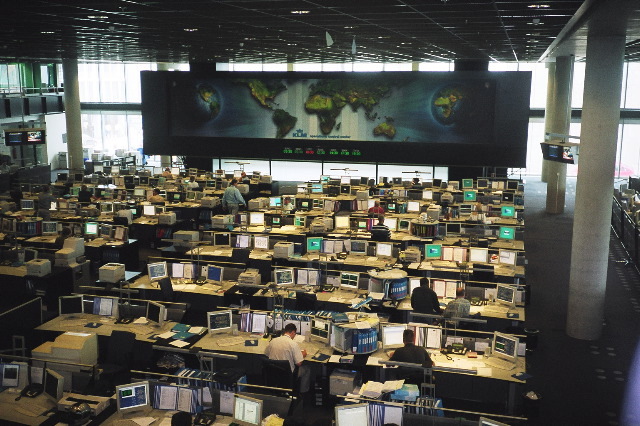 The Operational Control Center or “OCC” for many airlines represents the coordination hub where many “spokes” of airline operational control merge together. 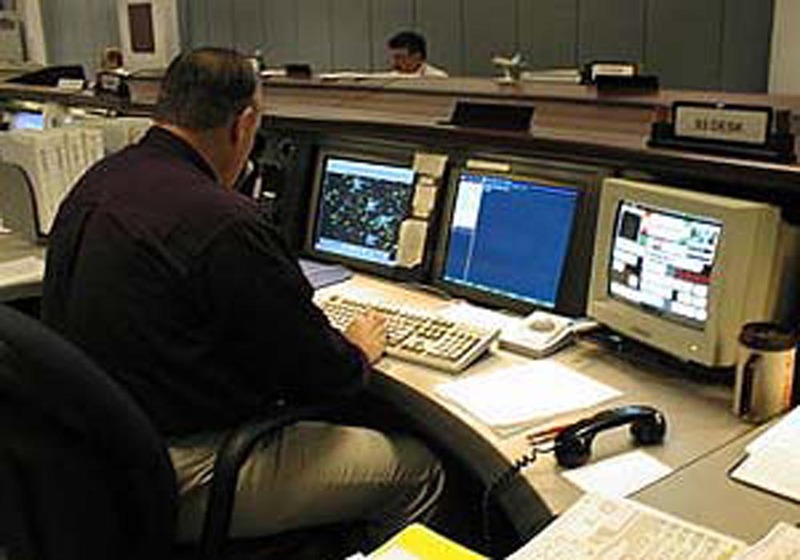 In a Mission Control-like atmosphere, the Aircraft Dispatcher, also referred to as flight superintendent, or flight control officer assists in the preplanning, flight monitoring, en route assistance, and coordination of several flights during a typical 8-10 hour shift. The OCC includes: Equipment Control, Flight Control, Maintenance Control, Meteorology, Radio, Security Command Center, and System Reroute. 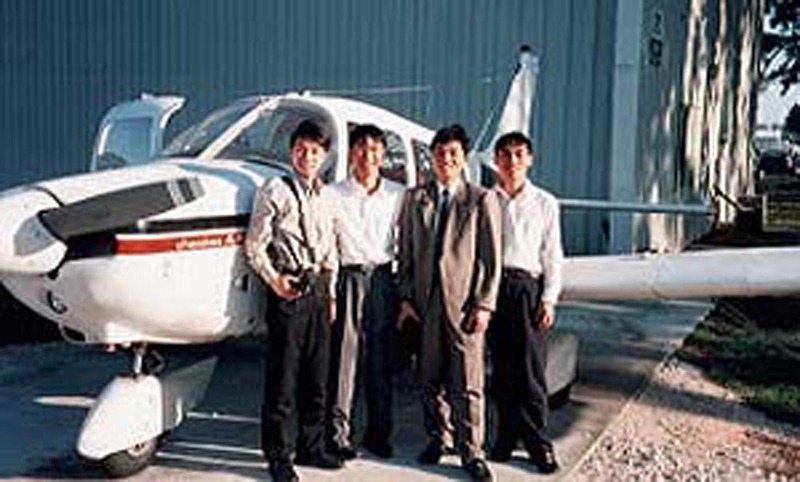 This strong team effort is vital in maintaining safe, and efficient flights. Radar displays are a major weather tool for the Dispatcher. The Radar weather charts and displays portray all pertinent information concerning the intensity, configuration, coverage, type, and movement of precipitation. This information may at times supplement the radar information displayed in the control cabin of an aircraft. Working together, the Pilot-in-command and dispatcher may collectively decide on a preferred route, or reroute, around significant weather. At times, the type of aircraft with its particular performance characteristics and limitations may be a critical factor in weather planning and en route decision-making. All weather, flight planning and status, as well as communications information are displayed on the monitors, or may be accessed with a few keystrokes. Among the views for the OCC personnel are System Weather, Flow (Traffic) Advisories, Hotel Accommodations, The Weather Channel. These are supplements to the abundant information already provided to the dispatcher at their workstations.